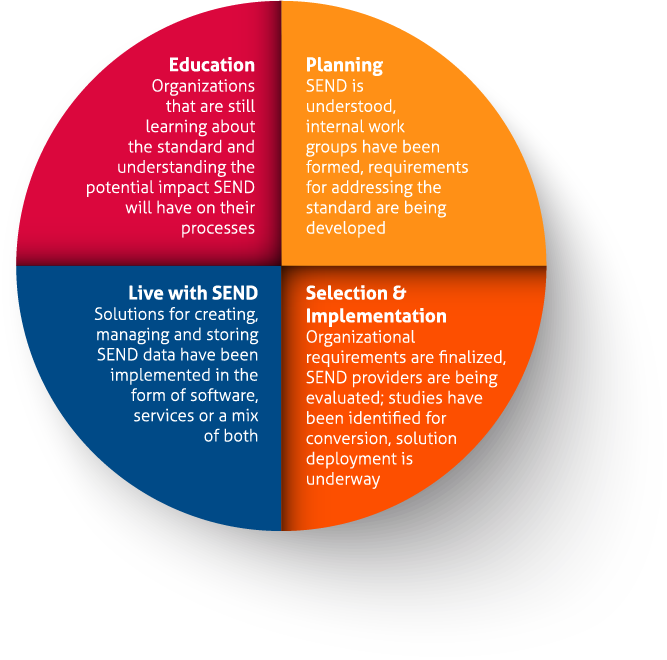 Originally driven by FDA’s Critical Path Initiative to bring medical breakthroughs more quickly to market, the SEND standard was developed under the auspices of CDISC (www.cdisc.org), a not-for-profit organization that establishes standards to support the acquisition, exchange, submission and archive of nonclinical and clinical research data and metadata. The CDISC mission is to develop and support global, platform-independent data standards that enable information system interoperability to improve medical research and related areas of healthcare. On December 17, 2017, the FDA SEND 3.0 Mandate for providing regulatory submissions in electronic format came into force. All organizations must use the appropriate FDA supported standards, formats and terminologies specified in the FDA Data Standards Catalog for NDA, ANDA, IND and certain BLA submissions. The SEND format enables more efficient review of nonclinical data, offering improved data quality, accessibility and predictability. The standard itself has been developed by an expert team of sponsors, CROs and software vendor representatives over the last several years. It has been designed to provide a vehicle for transporting to regulators the results of the majority of standard regulatory toxicology study designs. The standard is constantly developing through the addition of support for more study types and the incorporation of changes arising from the practical use of the standard. There are three principle components to the standard: the definition of the structure of the standard – domains, variables, etc., a library of controlled terminology (which controls the vocabularies that can be used in some of the variables) and a metadata file describing the source and content of a set of SEND datasets. The Controlled Terminology is managed by a CDISC team and disseminated through an NIH web portal, with new releases of the vocabulary becoming available each quarter. The introduction of SEND for both regulatory submission and the electronic exchange of toxicology data is having a significant impact on the industry. 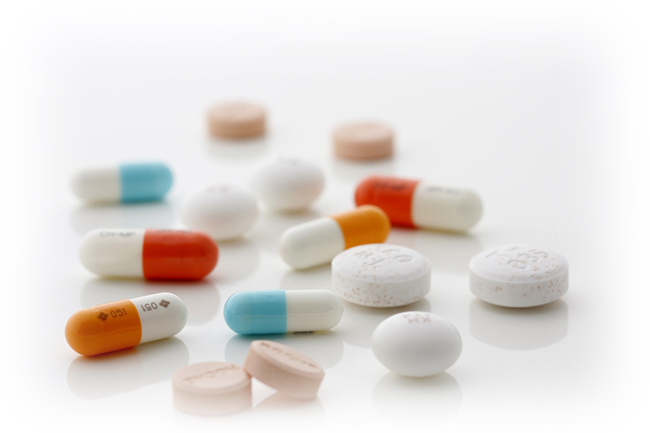 Each organization in the pharmaceutical early development value chain is now touched by the implementation of this standard and will need to make changes to their systems and working practices. Did you know, noncompliance in SEND can result in refusal to file? Learn how Instem can help. Instem has served the preclinical toxicology community for more than 30 years and recognized that the implementation of the SEND standard for regulatory submissions would have consequences for every organization that submits to FDA and for their suppliers and consultants. For the first time, all drug development sponsors would need to hold and manage electronic data that is subject to GLP (Good Laboratory Practices) and 21 CFR Part 11 regulations for electronic records. 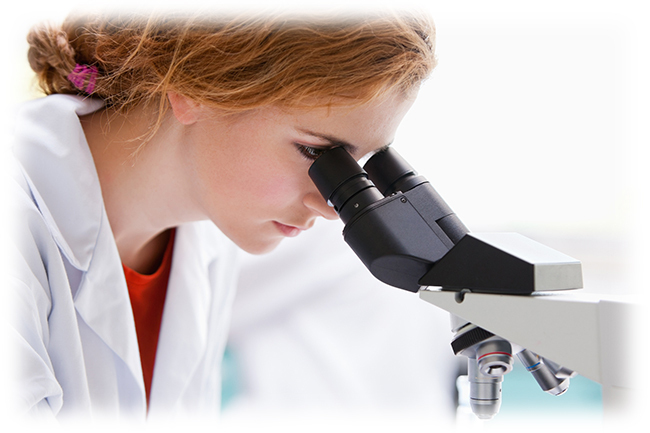 We have stood shoulder-to-shoulder with our partners in the pharmaceutical, contract research and regulatory communities to invest time and money in the creation of SEND since its inception. We have worked closely with SEND pilot organizations and the FDA, and have been part of various SEND industry teams in helping to further define the standard and align it with industry practices. We are proud to have worked with some of the brightest and most dedicated individuals to help create the SEND standard. Instem has been recognized by CDISC for our outstanding contributions toward the completion of the SEND Implementation Guide and was pivotal in helping draft guidance to be published by the FDA. Take the next step in becoming SENDReady™ and contact us today. You can also visit our submit™ for SEND page here.